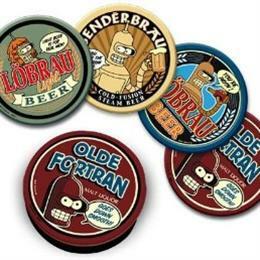 Paul Kostrzewa's Futurama Collection - Collected It! 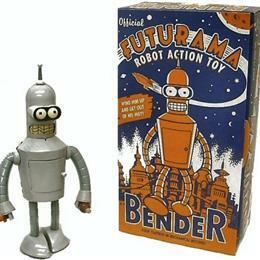 Wind-up figure of Bender from Futurama. Mint in box, never opened. 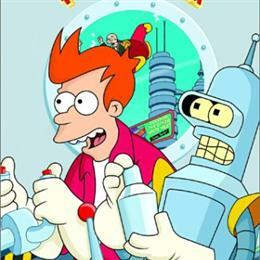 Futurama full-length movie DVD. 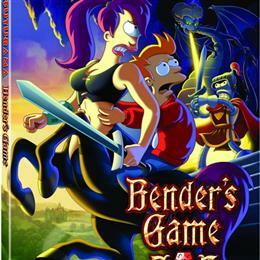 D&D meets Futurama! Mint in package, never opened. 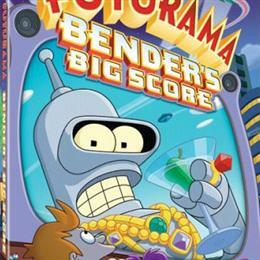 Season 1 DVD set of Futurama. 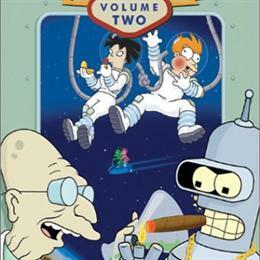 Season 2 DVD set of Futurama. 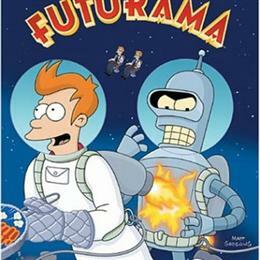 Season 3 DVD set of Futurama. 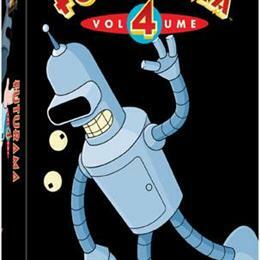 Season 4 DVD set of Futurama. 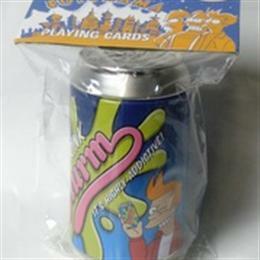 Slurm can from Futurama with a deck of playing cards inside. Mint in package, never opened. 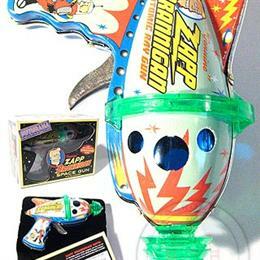 Zapp Brannigan Sparking Atomic Ray Gun from Futurama. Mint in box, never opened. All things Futurama... nowhere near completed yet. 10 / 1 with Est. Val.